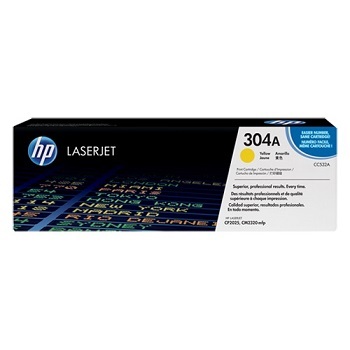 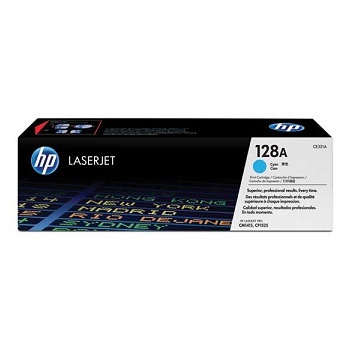 Suits Hewlett Packard Colour LaserJet 2550, 2820, 2830 and 2840 series printers. High Capacity - 5,000 page yield (estimated). 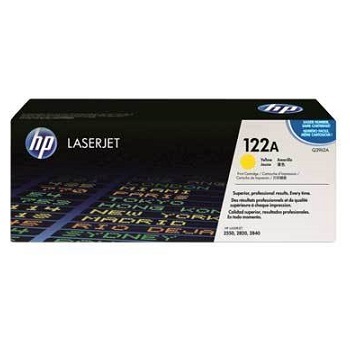 High Capacity - 4,000 page yield (estimated). 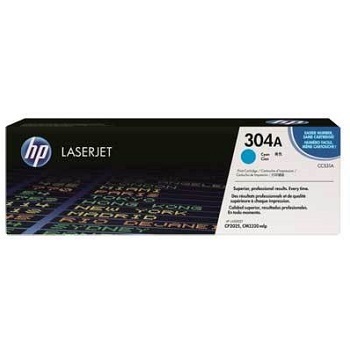 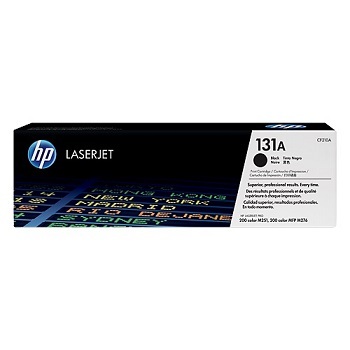 Suits Hewlett Packard Colour LaserJet CM1015, CM1017, 1600, 2600 and 2605 series printers. Suits Hewlett Packard Colour LaserJet CP1215, CP1515 and CP1518 series printers and CM1312 multifunction series. 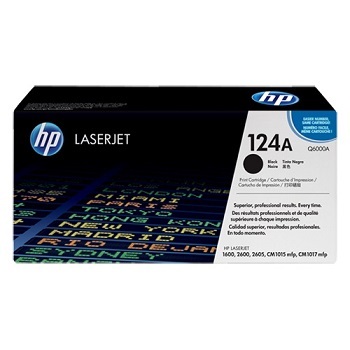 Suits Hewlett Packard Colour LaserJet CP1215, CP1515 and CP1518 series printers and CM1312 multifunction series . Suits Hewlett Packard Colour LaserJet CP1520, CP1525 and CM1415 series printers. 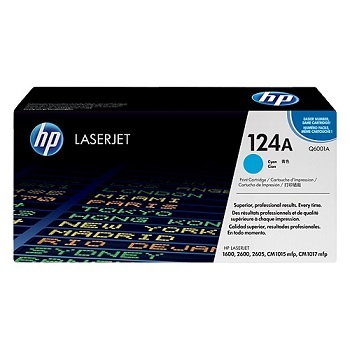 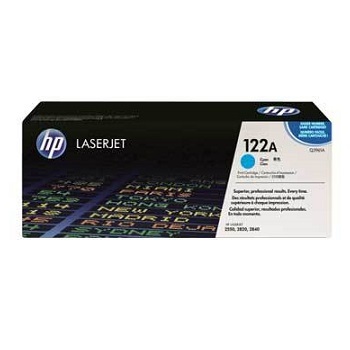 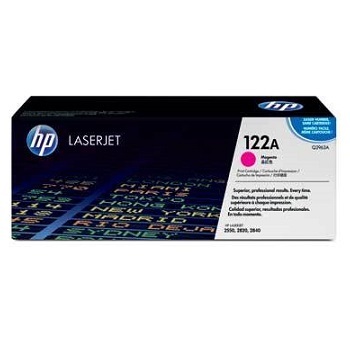 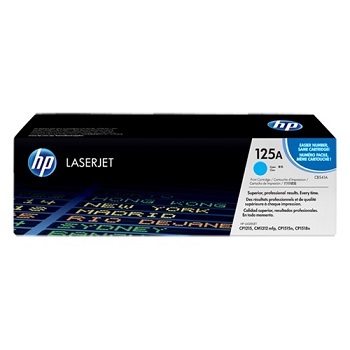 Suits Hewlett Packard LaserJet Pro 200 Color M251 and M276 series printers. 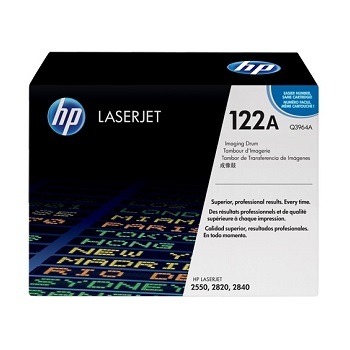 Suits Hewlett Packard Colour LaserJet CP2020 and CP2025 series printers and CM2320 multifunction series.